Takes exceptional care of people by ensuring optimal care and safety of patients admitted to assigned service. Manages the medical care of assigned clients. Participates in performance improvement efforts, task forces and committees. 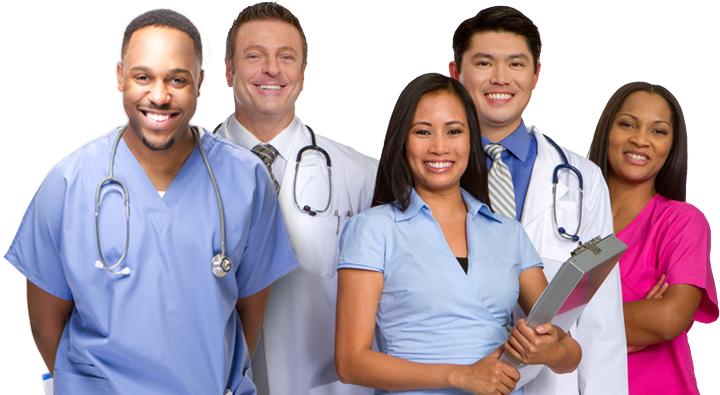 Performs and documents histories and mental status exams in the patient's medical record.